So we had a "near miss event" overnight in the Northwest - a tsunami warning from the 7.9 Magnitude earthquake off the coast of Alaska. Great news is that all regions I've heard about were not hit by a tsunami of any significant size. 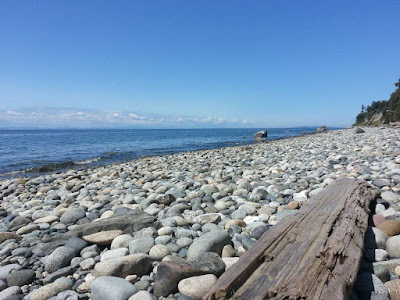 So after a collective sigh of relief, I thought it would be handy to share a bit of insight into what tsunamis are, why it's something to keep in mind in the coastal Northwest (and really, any coastal area), and what geocachers should know about tsunamis. A tsunami is not the same as a tidal wave. A tsunami is a series of large waves, triggered by some sort of under-water seismic event such as an earthquake, volcano, etc. The key points here are that it can be a series of waves - not a single large rogue wave - which can significantly impact low-lying coastal areas, and that they are triggered by some sort of seismic event, most of which are monitored by government facilities. 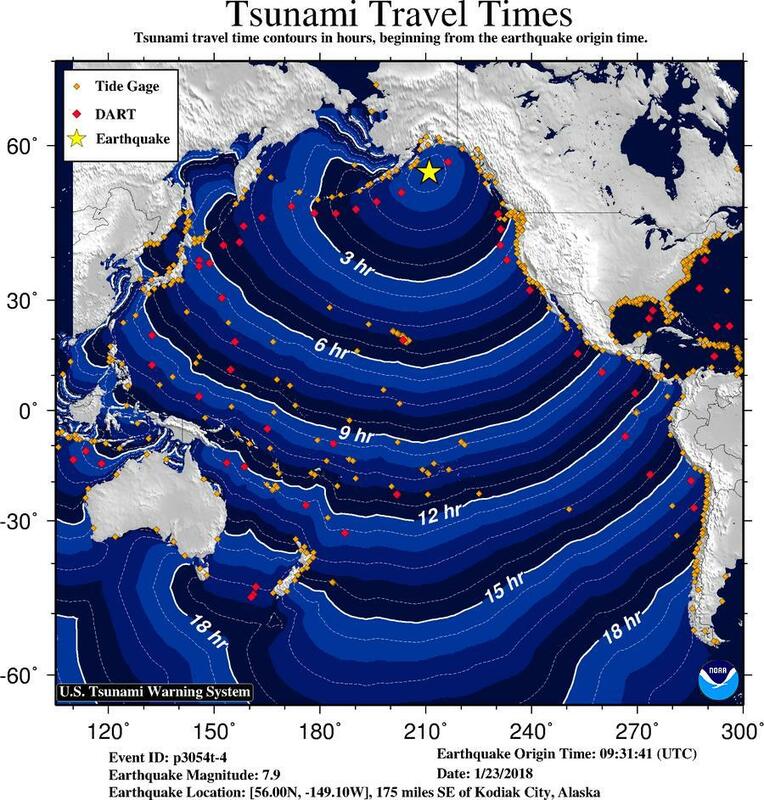 This is really good news, because in *most* cases it means that in the event of a potential tsunami, there will likely be an hour or more warning that it is coming - that of course depends on where the seismic activity occurred relative to where you are at the time. Tsunamis are a series of large waves caused by events such as submarine earthquakes, landslides, volcanic eruptions, and less commonly, meteoric impacts. Tsunamis can also occur in large lakes. They can occur with little warning in the ocean and in lakes. A tsunami can be triggered by a large, high energy, but relatively short duration disturbance of the sea floor. Such waves can travel across the ocean at high speed (800 km/h, the speed of a jet plane). As the tsunami waves approach the shoreline and water depth shallows, the wave speed slows, but wave height will increase as wave length decreases. In 20 m of water, wave speed will be 50 km/h. Tsunamis can occur as individual or multiple waves following each other by minutes and even hours. Tsunamis can grow to 60 or more metres in height (the size of a ten-story building). So with the events of this morning, and the knowledge that this seismic activity is monitored by US and Canadian governments, it's helpful to know that when you are geocaching in low lying coastal areas - or along river/water systems connected to the oceans - to have your mobile phone configured to receive any alerts of this nature. 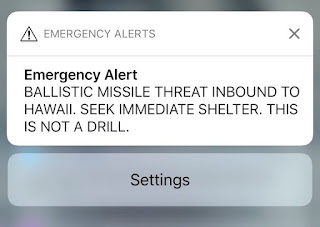 In the US, many states subscribe to the emergency broadcast alerts via the Commercial Mobile Alert System and can send messages directly to your mobile phone over most mobility networks. 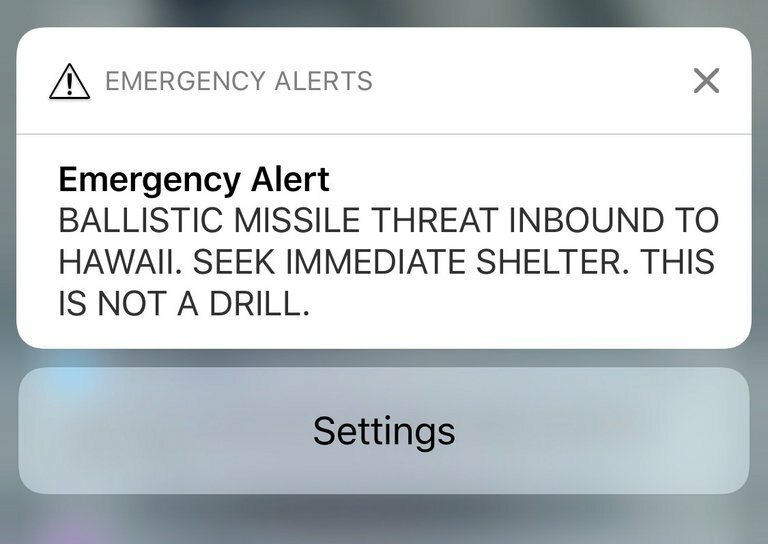 While this may result in the occasional erroneous incoming ballistic missile false alarm, it will give you a head's up of an incoming tsunami or other significant natural disaster. Here in Canada however, our CRTC has not permitted this "push" technology yet. 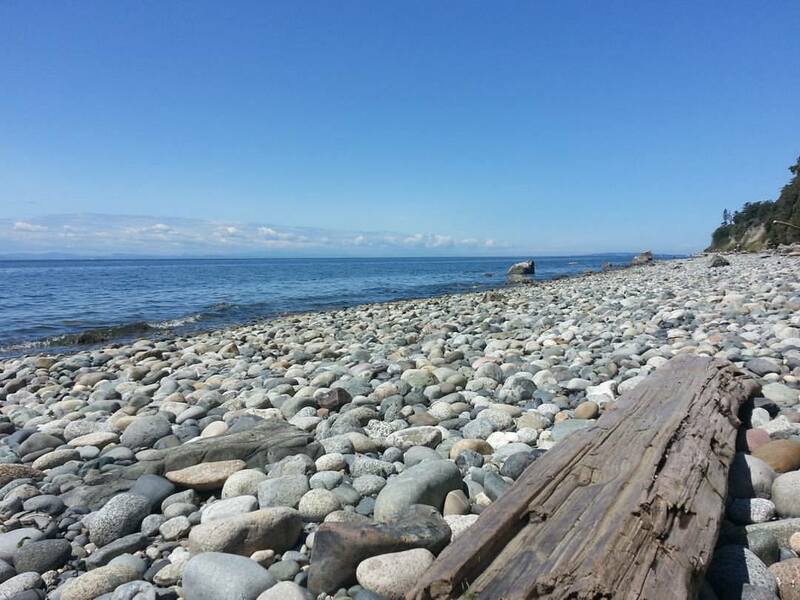 Therefore, to be notified of tsunamis while out geocaching in coastal Canada, it is important to subscribe to a service such as the Emergency Info BC Twitter account. In April 2018 the BC Government is committed to having a text service available as a component of the BC Emergency Alert system, which will most certainly be helpful. Understand what areas may be tsunami susceptible when you are out caching. Watch for "tsunami evacuation route" signs to know which direction to head should there be an alert. Subscribe to any emergency broadcast services available, and keep an ear open for tsunami alert sirens if you are ear-shot of such notification systems. 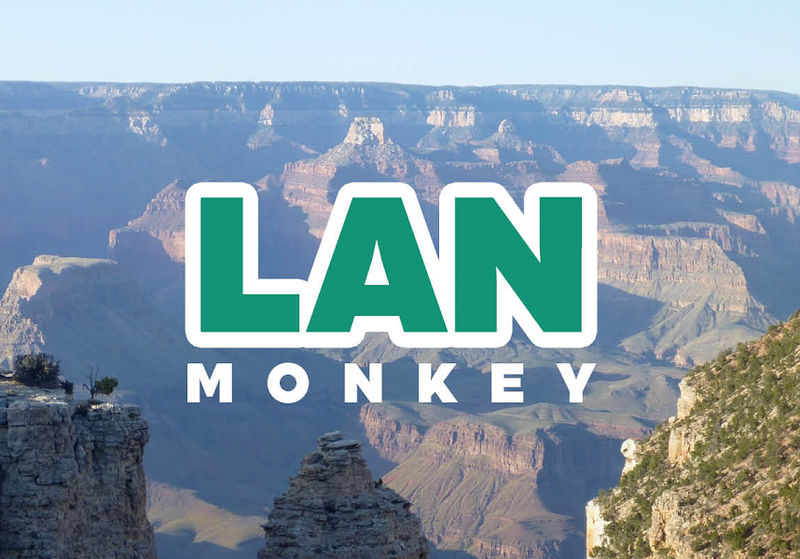 Most of all, we hope that you all cache safely, and cache often!